Liverpool Sound City have today confirmed that they will return to their roots for the 2018 edition of the festival, releasing details of a city centre-based weekend of music in May 2018. As well as returning to the city centre, the festival will also be brought forward to the first May Bank Holiday; 5th-6th May. Liverpool Sound City have revealed the more precise location for May 2018’s Festival as the area surrounding the Baltic Triangle and Cains Brewery. The festival will utilise iconic warehouses, intimate spaces, outdoor stages and pop-up places to put on performances of over 250 emerging artists and headline names, all in the shadow of the Anglican Cathedral, with the first names to be announced soon. Becky Ayres, Sound City’s COO, adds: “We are all very happy to be bringing Sound City back to its roots and hosting 2018’s weekend in May in the Baltic Triangle. It’s the perfect place to really capture the magic of what Sound City was always built upon, and what we are bringing back – taking in lots of inspiring and wild shows, all within minutes’ walk from each other, with a vast range of live artists, DJs, label heads, creatives, industry icons, producers, performers and more. We are working with what we know are some of Liverpool’s finest venues so everyone has a plenty of choice over the weekend, from cavernous spaces to truly intimate hideaways, and are currently putting together a suitable eclectic and forward-thinking lineup which mirrors the Baltic Triangle’s spirit. Early bird tickets for Sound City 2018 are on sale now. 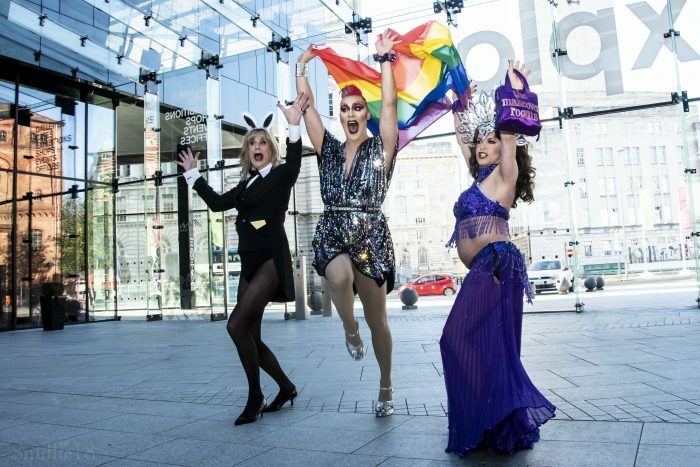 It’s a welcome return to the Sound City of years past, which would see people dash across town, darting venue to venue to catch some of the world’s greatest emerging artists. After all emerging artists is what Sound City is all about. With their move to a bigger site and set up prompted by uncertainty surrounding many of the festival’s established city dwelling venues, changes had to be made and although giving a platform to new music always remained at the heart of Sound City, some of it became lost in the expansion, as fewer stages with bigger audiences resulted in bigger acts being drawn the event. That result was no bad thing as thanks to the step up in stature we got to enjoy sets from likes of The Flaming Lips, Belle & Sebastian, The Human League, Peaches, John Cale and Swans as the ambition of the festival grew. The last time Sound City took place in its old format was in 2014 when names such as Courtney Barnett, Clean Bandit, The Wytches, Kodaline, Fat White Family and more attracted masses of festival goers to three days of events. 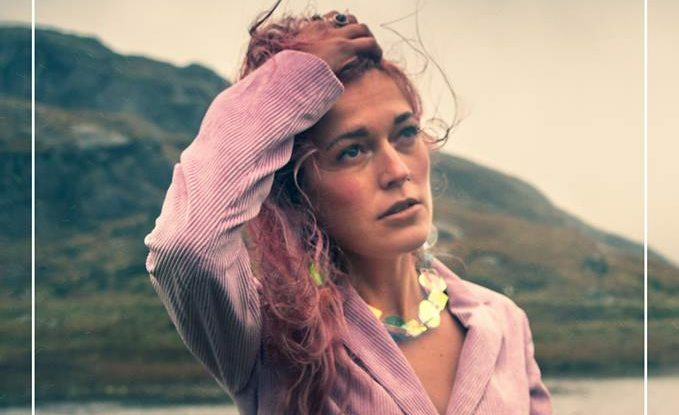 The return to the city now puts the spotlight firmly back on emerging artists. 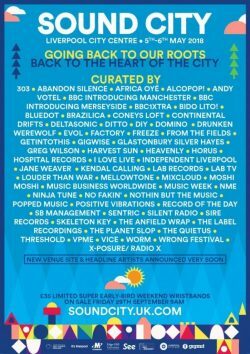 With a greater number of stages and variants in venues to suit a range of genres and audiences, Sound City 2018 promises to take what was great about the original set up and the experience of running a much larger festival and marry them up, the prospect of which could be the best Sound City so far. Now that the city’s venues are experiencing a more stable environment it makes perfect sense that Sound City make their metropolitan come back, something that can only be a positive for the venues and city economy too, bringing the music as well as the money back into the city streets. 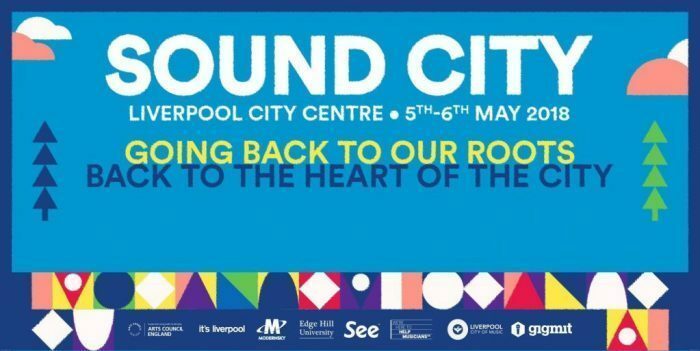 Sound City +, the conference element of the festival which almost acts as the heart of the entire event – has also been confirmed to return on Friday 4th May, the day before the main festival kicks off. A new venture has also been announced; Sound City Satellite. As a result of this, Sound City will be taking their model to key towns between Manchester and Liverpool as well as along the M62 corridor in the North of England in April and May of next year. The team will work with key stakeholders in each location such as promoters, record labels and artists to design and deliver a targeted business conference and live music programme. Their core aim is to shine a national and international spotlight on these towns, demonstrating their business, creative and cultural credentials to a national and international audience. Instrumental to this initiative were Andy Burnham and Steve Rotheram, the two Mayors of the Manchester and Liverpool city regions, who came together on the Sound City stage last summer for an emotional tribute to the victims of the Manchester Arena attack, which took place mere days before this year’s festival began. Sound City weekend has always been a central point in the city’s musical calendar. Whether we felt the line-up as a whole appealed to us or not, there was always something to peak your interest and more often than not have a great and memorable weekend. But we are glad to see it make a triumphant return to the set up that made it a annual highlight for so many. 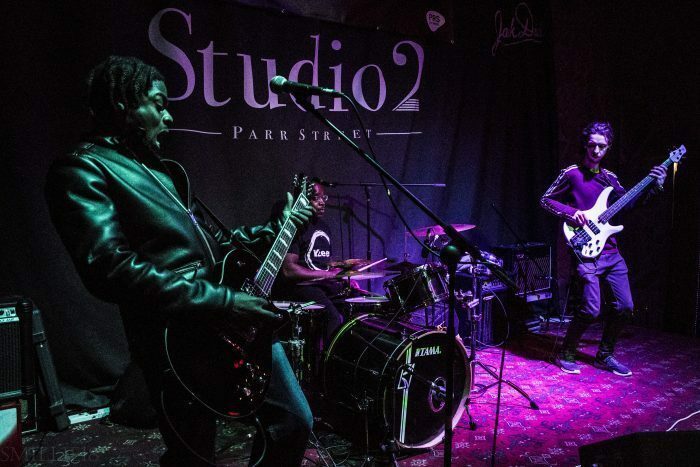 Happily, Planet Slop is among the names assisting with the curation of the new look Sound City, and it is refreshing to see names such as Africa Oye, Positive Vibration, Nothin’ But The Music and No Fakin’ alongside the likes of the more standard Louder Than War and Skeleton Key. 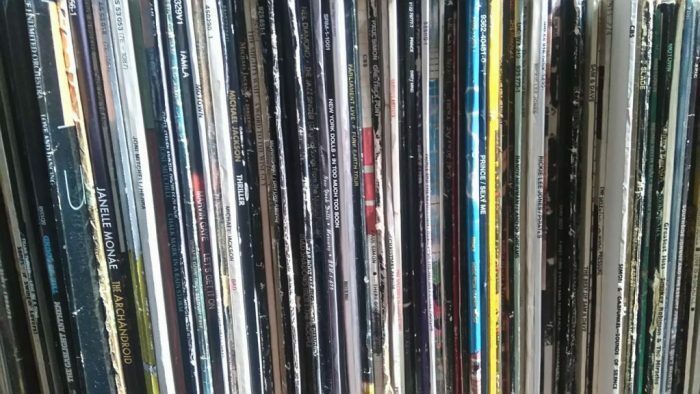 Many of them may have contributed in the past, but having Sound City send out all of the names at once, and in alphabetical order at that, seems to send a message of unity. Nobody is more important than anybody else, and everybody has a voice to be heard. It is an outlook that we can very much support. And it bodes well for Sound City 2018. For three years they went and held their own with the big boys, but never forgot who they were, or where they came from and now they’re coming back. More details about Sound City, Sound City + and Sound City Satellite will be revealed in the coming months. Limited edition Early Bird tickets for Sound City‘s main festival and Sound City + go on sale Friday 29th September 2018 at 9am.